If you have been struggling with a Methadone addiction, then it can be extremely helpful for you to understand the process of detoxing and healing from this health issue. Methadone addiction can be extremely serious and therefore, the Methadone detox and withdrawal processes can be difficult. 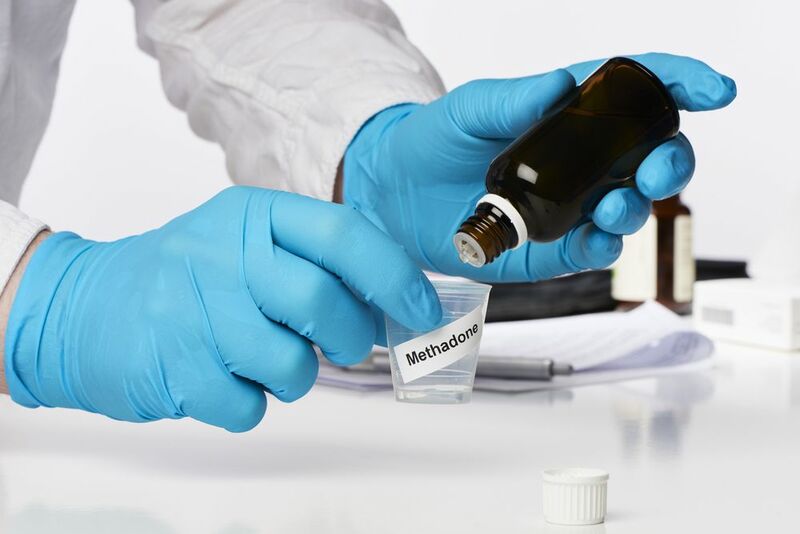 Here is a closer look at all of the things you need to know about how to detox from Methadone. Are There Any Dangers of Methadone Detox? Methadone is a drug that is often prescribed to people to help them get over an opioid addiction. However, even though Methadone can help people get off of dangerous opioids, it can also be addicting in and of itself. Methadone addiction can be a very serious problem. Methadone detox is the process of getting a person off of Methadone and allowing the body to clear the Methadone from the system. This often involves an addict entering a Methadone clinic and going through detox under the supervision of a doctor. Detoxing from methadone can be a very intense process due to severe withdrawal symptoms that can occur. Also, using the drug in general can be dangerous. It is common for there to be over 10,000 Methadone-related hospital visits per year in U.S. hospitals. Because of the strong risks of addiction and dependence and overdosing on Methadone, people who believe that they may be abusing Methadone should enter treatment and go through detox. Unlike other drugs, such as stimulants, Methadone detox can take a very long time to go through. This is because oftentimes, Methadone addicts cannot simply stop taking the drug cold turkey. This is because the symptoms of withdrawal can make the person feel extremely sick and the risk of a Methadone relapse may be too high. So, instead, Methadone doses often have to be tapered down, over a period of weeks or months, extending the detox period. A quick detox using Methadone is not usually possible unless the person has only been taking a small amount of Methadone. Otherwise, a medical detox from Methadone can last from one month up to many months. If you have been wondering how to detox from Methadone quickly, the answer is that you might not be able to. In fact, it is often recommended that people with severe Methadone addictions get treatment for up to twelve months to increase the chances of a positive treatment result and to prevent a relapse. In general, it is far safer to detox from Methadone than to simply keep using it for an unlimited amount of time. This is because the longer that you use Methadone, the greater the chances will be that you will overdose or do permanent damage to your body. Methadone withdrawal is significantly more intense than withdrawal for other types of drugs. In some circumstances, these symptoms can be medically serious. For this reason, if you are going through Methadone detoxification, then it is much better to do it at a treatment facility under the care of a trained and professional staff. Medical detox from Methadone is much safer than non-medical detox from Methadone. If you are addicted to Methadone, then it is extremely important that you get off of this drug and get into Methadone detoxification treatment. This is because every day that you continue to use Methadone, you are putting yourself at risk of adverse health effects. However, if you enter an inpatient Methadone detox, then you have a strong chance of beating your addition and getting your life back. There are treatment program options all across the country. In fact, there are even some free Methadone detox programs. These are places where you can detox from Methadone safely and under the care of medical professionals. It is much better to do detox this way then at home, by yourself with no medical supervision. If you attempt to detox by yourself with no medical assistance, then you could put yourself at serious risk of suffering a health problem in the event that your detox resulted in a medical complication. Methadone detox programs are another option for methadone detoxing. 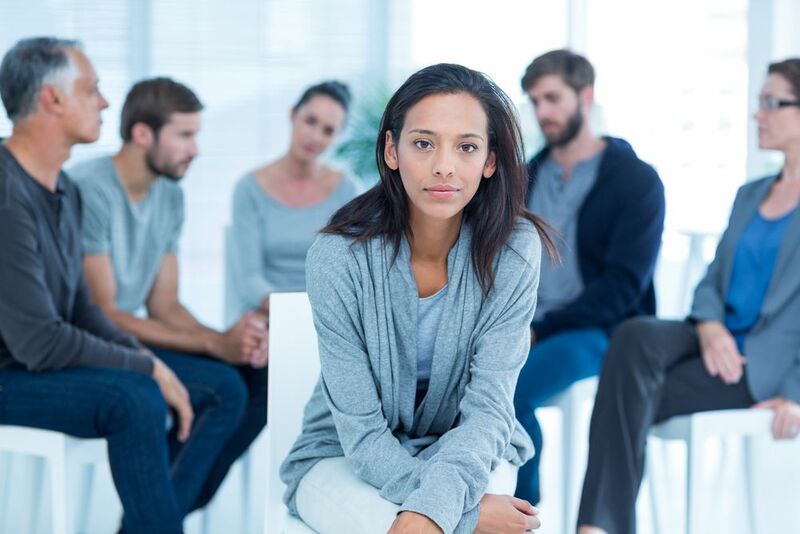 These programs may involve group therapy or long-term planning for how to avoid Methadone. They may also involve individual counseling with a therapist, etc. Methadone treatment can be done in an inpatient facility, which involves patients living at the treatment center, or it can be done at an outpatient facility which involves patients coming for treatment during the day and going home at night. Methadone detox can take months. However, after it is completed, patients often have a brand new outlook on life. When Methadone addiction goes untreated, it often ruins people’s’ lives and can even result in their deaths. For this reason, it is highly advisable to go through Methadone detox. With a successful detox, a complete recovery from Methadone addiction is possible. If you are suffering from a Methadone addiction and if you would like to enter treatment in order to complete a Methadone detox, please feel free to call us at (888)-459-5511 to get started.